News flash: We live in a world that is increasingly complex. No one knows this better than the real estate professionals who are on the front lines of luxury every day. The rise of digital technology has made traditional geographic boundaries nearly obsolete. An increase in the millionaire population has also led to greater fragmentation. Wealth is now spread across generations, genders and borders — which means that the expectations of today’s wealthiest individuals are as diverse and unique as ever. The days of the one-size-fits-all approach to building relationships with today’s affluent consumers are officially over. We’ve entered a new era of luxury: the Personalization Era. Modern affluent consumers want — and expect — individualized service, attention and, most importantly, a real estate experience that is completely tailored to them. This survey was a result of our exclusive partnership with WealthEngine, which analyzed many aspects of the millionaire and demi-billionaire lifestyle — ranging from wealth creation and property investments to luxury spending trends. If you ever wondered where they tend to own property, how many homes they own on average or what kind of cars they like to drive, then look no further than this important study. We will be posting the full digital version for downloading on the blog in the days ahead. All of these accomplishments point to our enduring authority in luxury. 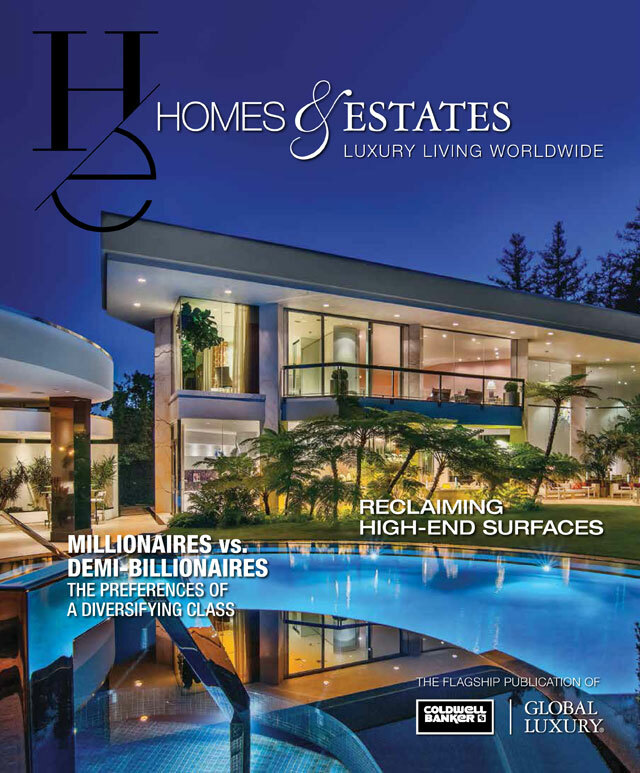 With powerful tools such as Homes & Estates and the Millionaires vs. Demi-Billionaires survey at our disposal, the Coldwell Banker Global Luxury program gives Luxury Property Specialists a true competitive edge by arming them with the most up-to-date information they need to better understand their clients. We position them to be leaders today by always having our eye toward the future — and that future rests in the power of personalization.